These Chrome Dining Chairs by Dillingham are in wonderful condition. They have been professionally reupholstered in a luxe burgundy velvet by our artisan team. They are very comfortable and their mid-century styling is sure to wow your guests. The chrome frames have been polished and they are in good condition with no major loss to the plating visible. The detail in the stitching on the chairs is beautiful and the colour is very rich. 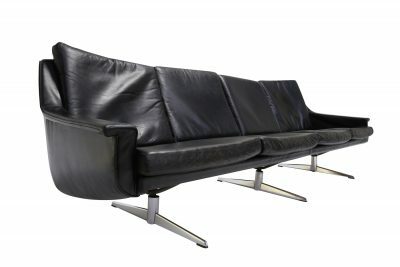 Dillingham is an American company that designed and produced furniture in the 60s and 70s most notably many Pierre Cardin designs. 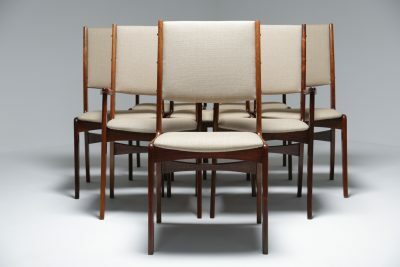 Many of their dining chair designs are attributed to Milo Baughman but this is not correct. 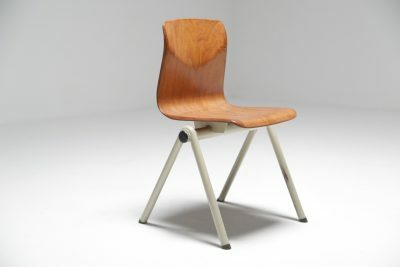 The build quality of these chrome dining chairs by Dillingham is second to none and this model is not found that often. We have many dining tables in stock that would complement these chrome dining chairs please get in touch with your requirements. 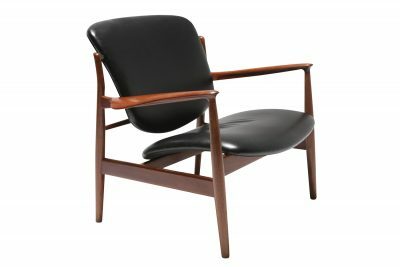 Customers can shop with absolute confidence on mid-centuryonline.com knowing that their Chrome Dining Chairs by Dillingham will arrive safe and well. Each piece will be exactly as it was described. We look forward to hearing from you. For further info on these Chrome Dining Chairs by Dillingham please e-mail us directly; [email protected] We will give you whatever information or added photographs that you require, as quickly as we can get them.